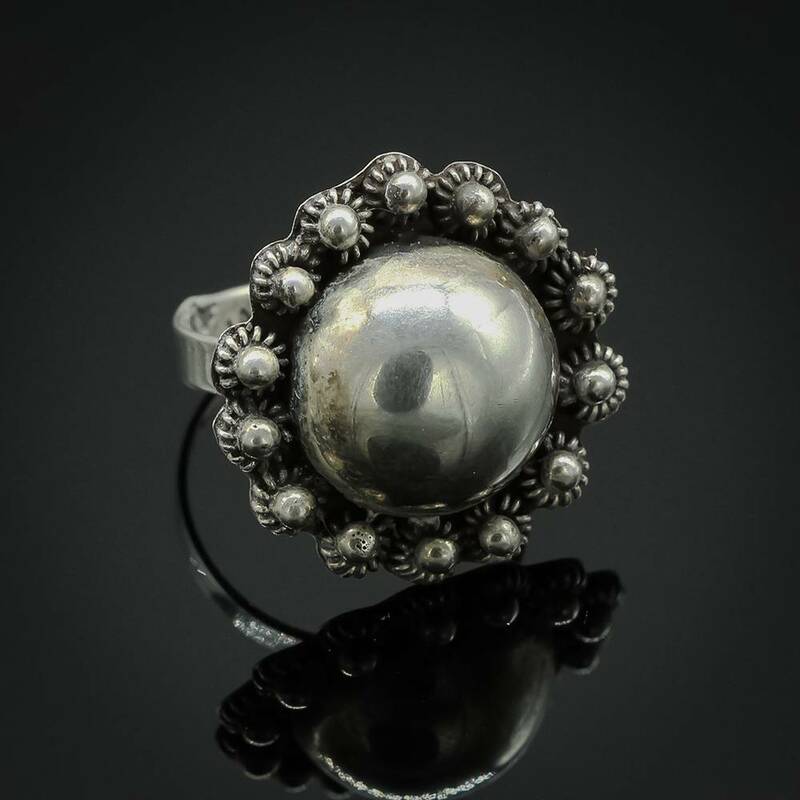 Size 6 Sterling Silver Ring. 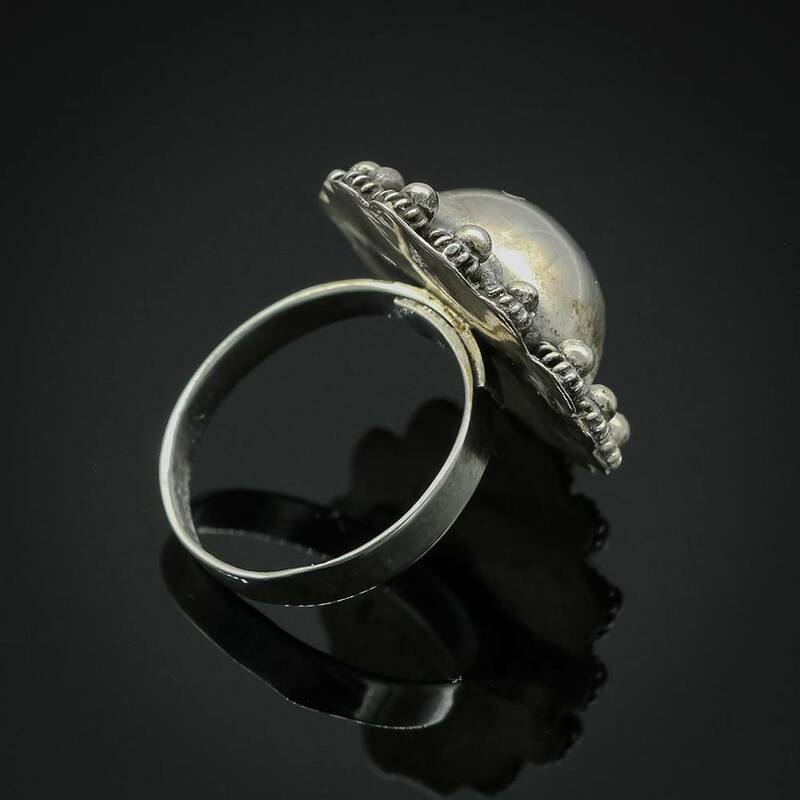 Ring Face Measures 7/8". 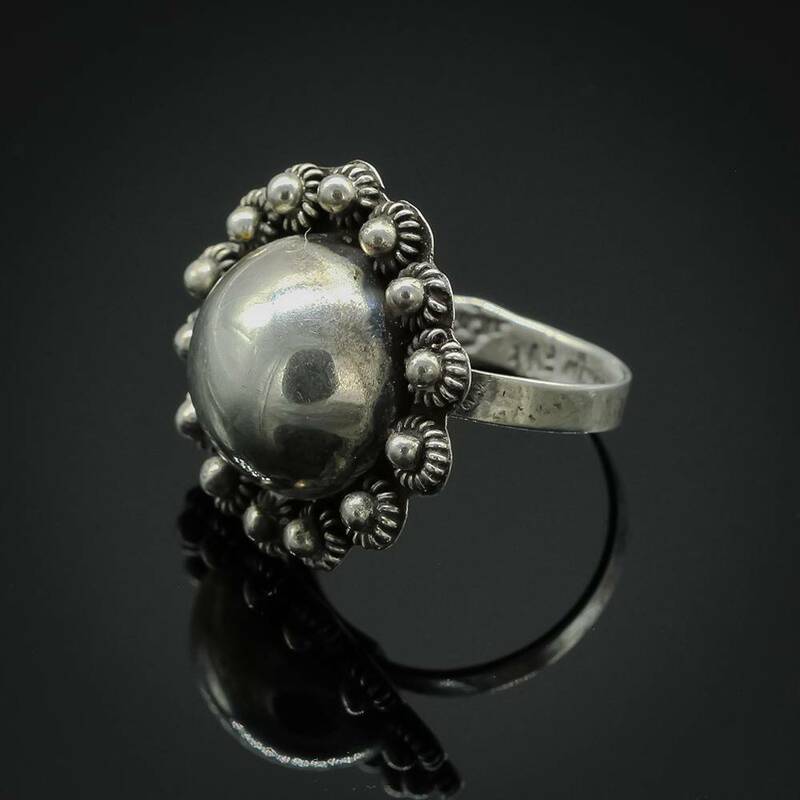 This stunning sterling silver ring perfectly captures the spirit of the southwest with an exquisite design and perfect execution of silversmith mastery.